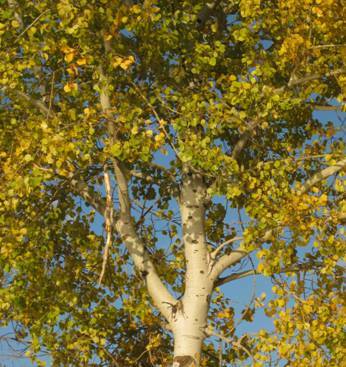 Welcome to Aspen Veterinary Service! 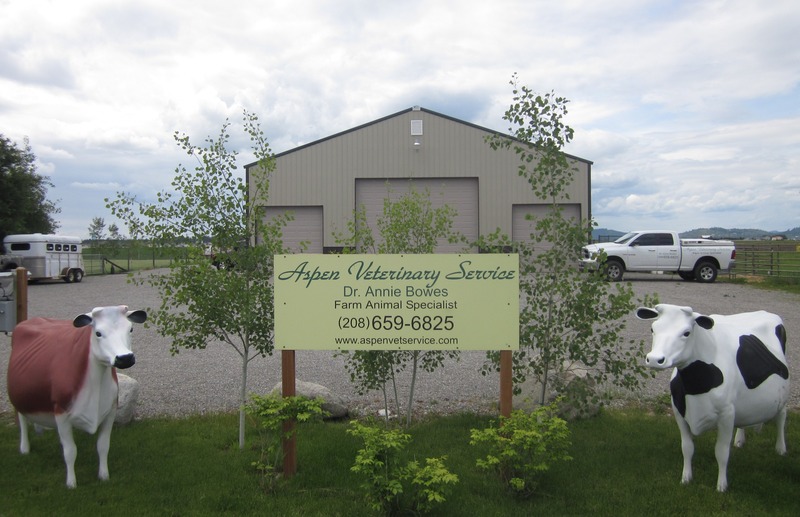 Located in beautiful Kootenai County, Idaho, Aspen Veterinary Service offers mobile veterinary care to all farm animals: cows, horses, alpacas, llamas, pigs, sheep, goats, and backyard poultry. The veterinary service truck is equipped with the following modern medical devices: battery powered ultrasound, battery operated microscope, warm running water, field lights, refrigerated vaccines and antibiotics, and a tow package to bring the mobile cattle squeeze chute to any farm. Services are extended throughout Kootenai County, south through Worley and Plummer, and west into Washington. Details are available at the “Services” link. 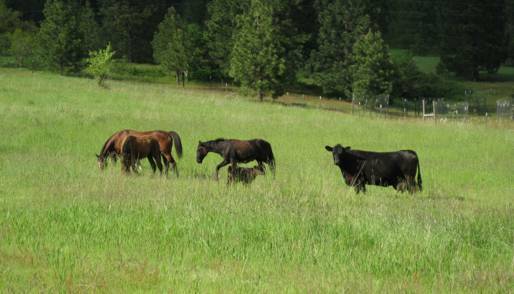 Aspen Veterinary Service is dedicated to preserving a country way of life, and promoting general farm animal health and production. Consultation services are available, so please don’t hesitate to call.